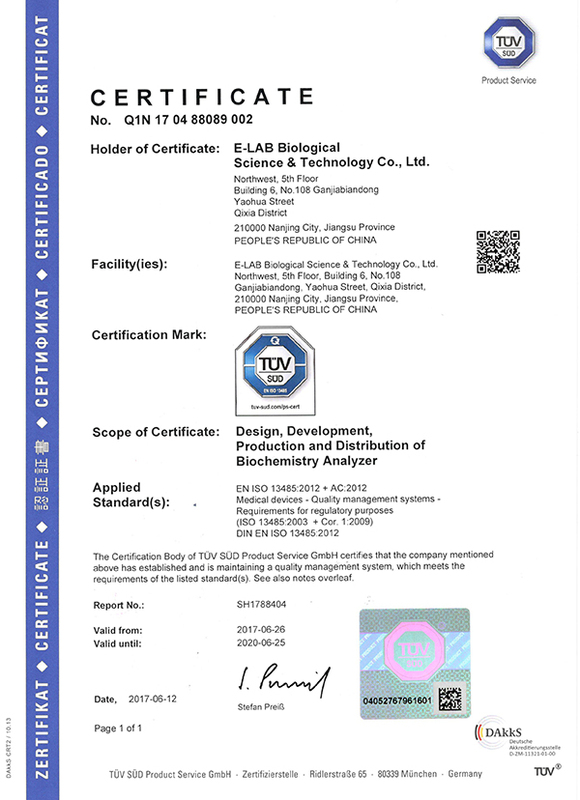 BIOELAB was established in 2010, a high-tech enterprise specializing in R & D, production and sales of IVD equipment. BIOELAB has a high-quality R&D team, all the members are highly educated with sufficient working experience. 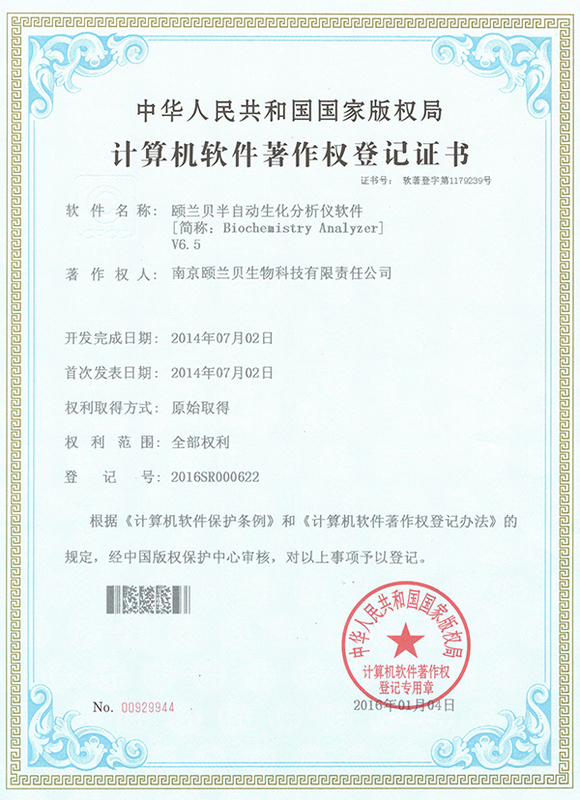 BIOELAB has developed several kinds of semi-auto chemistry analyzer and fully-auto chemistry analyzer. Till now, our products have been exported to United States, France, Ukraine, Mexico, Peru, Brazil, Ecuador, India, Pakistan, Bangladesh, South Africa etc. up to more than 80 countries and regions. Our products have been recognized as quality ones with good reputation in the market around the world. We’ll keep on looking for good business partners to develop IVD market together in the world. We pursue precise science, keep the faith of honesty, believe in the management concept of solidarity and innovation, and provide superior products and service for our customers. In the future, we will vigorously throw more energy into research and development work, the range of products will gradually cover all in diagnostic vitro products. 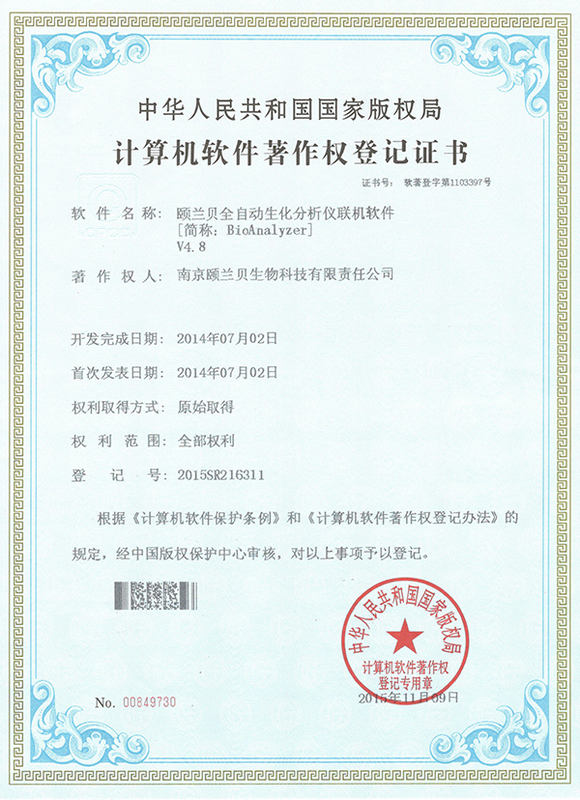 We will continue to make efforts to the reach our vision "World Brand, BIOELAB Dream”. 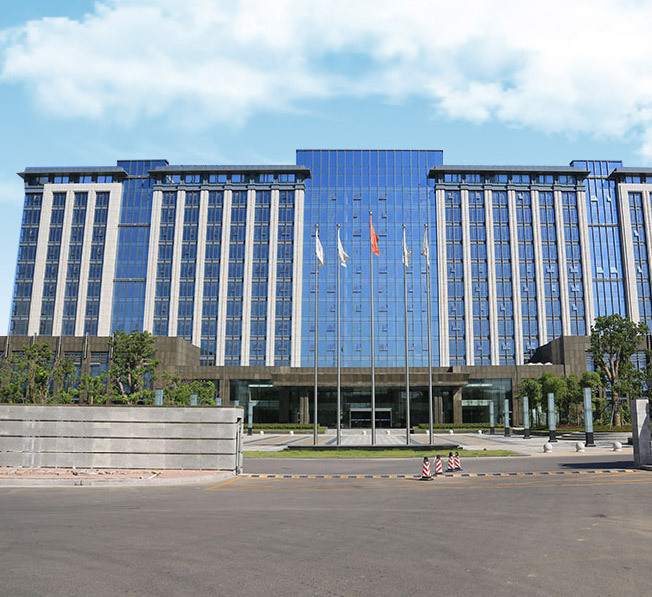 Take the high quality product as the foundation, devote ourselves to build one of the most competitive enterprises in the medical device industry, create the international famous brand. Got registration certificate and proprietary software copyright of all modles.